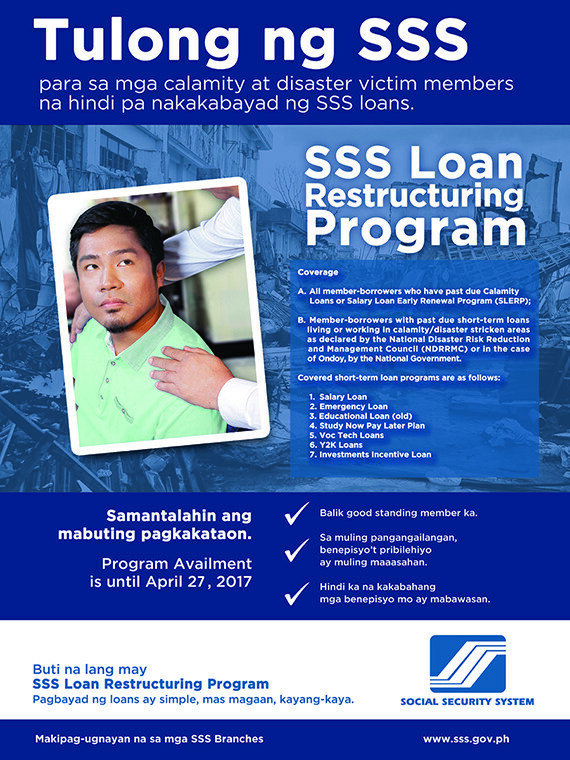 SSS President and Chief Executive Officer Emmanuel Dooc proudly shares that a total of 487, 278 members have benefited from Social Security System Loan Restructuring Program which was launched last April 28, 2016 and would run until April 27, 2017. 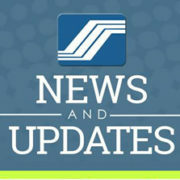 As of February this year, an equivalent of P2.89 billion of collections were made from the program. “Employed member payments amounting to P1.78 billion constitute for about 61 percent of the entire LRP collection while voluntary member payments worth P766.35 million represent 27 percent of the overall total. It only shows that the special program is highly recognized by member-borrowers as reflected on the collection performance,” Dooc said. Even self-employed employees took advantage of the affordable payment terms and conditional condonation of loan penalties. 22,000 self-employed members also availed of the LRP. This generated Php 105.65 million of equivalent collection. OFW-member also benefited from LRP with nearly 30,000 of them availing the program which resulted to a total remittance of Php 234.91 million. The recent announcement that a Letter of Authority can be accepted in place of a Special Power of Attorney for their authorized representatives greatly helped them to easily avail the program. Member-borrowers with delinquent loans may still avail the program to pay their overdue Salary Loan. 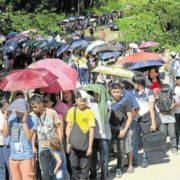 The deadline is April 27, 2017, but Dooc advised them to submit their applications as soon as possible to prevent the hassle of last minute filing. If you are interested to avail of the program, simply click here to find more about the requirements and qualifications. Members who would qualify can pay their overdue loan in full within 30 days without additional interest. 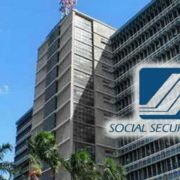 Meanwhile, they can also apply for an installment term of up to five years with only the minimum annual interest rate of three percent. Hurry! Take advantage of this program to settle your overdue loan!